I have been so fortunate over the past year to have received so much support and encouragement for my little needlework business. It means so much to hear such positive messages from this community of crafters and to be so inspired by your creativity. One of my favourite projects has been designing cross stitch biscornu so it seemed appropriate to create one as a Christmas gift. This quirky shaped needlework is surprisingly easy to make. Simply two squares of Cashel linen covered in festive cross stitch motifs and then the process of offsetting the finished needlework squares when stitching them together causes the shape to fold itself. 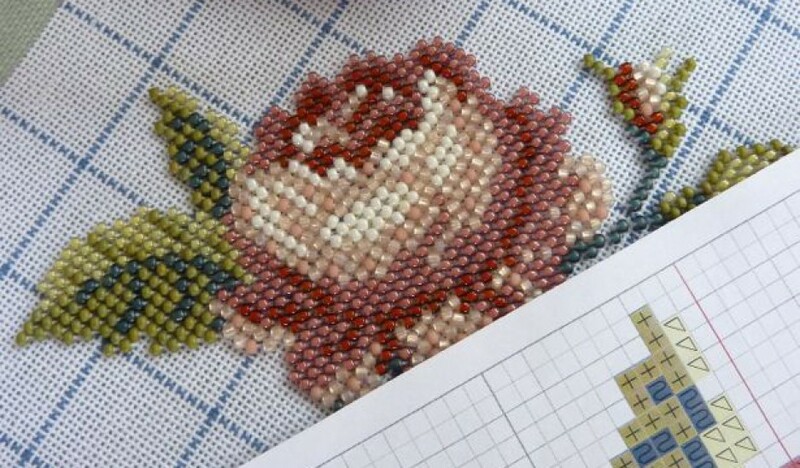 For a PDF copy of the cross stitch charts and instructions simply click on the link. I do have a few kits available but feel free to raid your stash.